A heroic story of friendship and belonging. Ponyboy can count on his brothers. And on his friends. 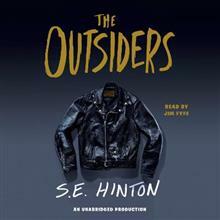 But not on much else besides trouble with the Socs, a vicious gang of rich kids whose idea of a good time is beating up greasers like Ponyboy. At least he knows what to expect-until the night someone takes things too far. 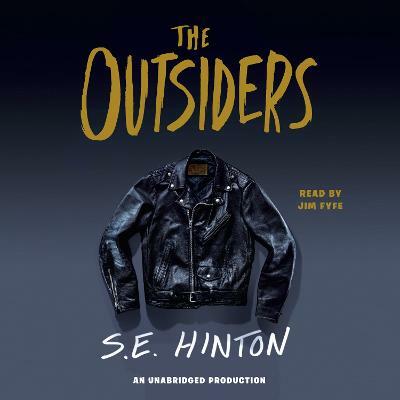 S. E. Hinton is the recipient of the American Library Association's first annual Margaret A. Edwards Award, which honors authors whose books have provided young adults with a window through which they can view their world and which will help them to grown and to understand themselves and their role in society.